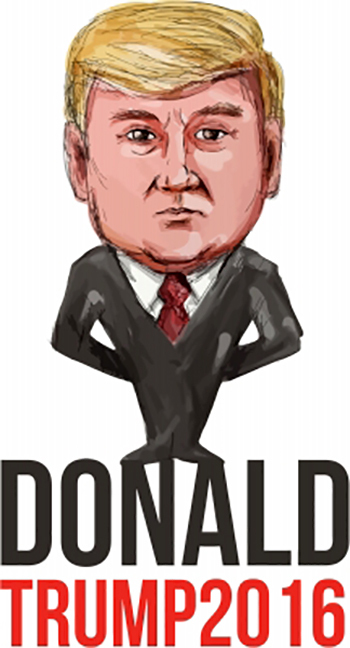 Most people have mocked Donald Trump when he made Twitter his rant machine. Each time someone goes against him, he retaliates through his Twitter posts. He has even engaged in Twitter wars at 3 in the morning. However, despite how he was disparaged by the media and mocked for his childish use of Twitter, he was still able to convey his message, excite his base, and ultimately won the presidency. This only means that if Trump can speak his mind out using 140 characters and bring more people to believe in his cause, there is no reason why you can’t do the same for your business. Of course, you don’t have to post outrageous comments like Trump or engage in Twitter wars. You can just make use of the platform in order to boost your business. There are ways for you to maximize Twitter and eventually make your business even more popular. Twitter works in such a way that you will be followed when you also follow others. As a business entity, it also means that you are willing to reach out to regular people. However, you need to start by following other big companies or other influential people. The moment they follow you back, then your business will start to gain positive reputation. Before you know it, your account has grown in terms of the influential people you follow and following you. It also helps that you use Twitter to inform other people. Learn how to retweet important news or articles. If you only focus on your products, then people might start to get bored. Instead of just focusing on your products, you can place links to articles that are related to what you sell, but are also informative at the same time. 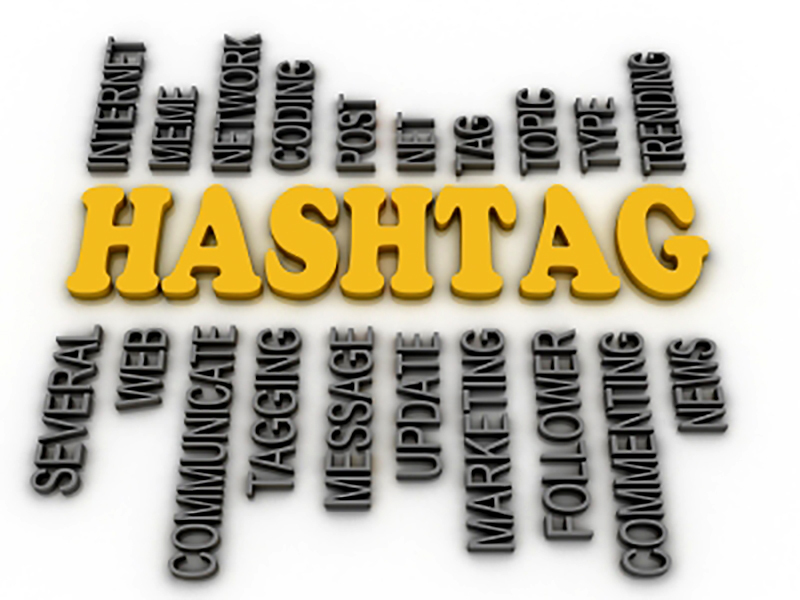 Hashtags are designed to easily determine which topics are being discussed the most. You need to maximize this opportunity by also using popular hashtags. You have to be creative though in putting out the right words. As a business entity, you must remain neutral as much as possible. Your goal is to sell and not to get involved in messy political, cultural or racial wars. You have to double check all the words you post. Take note that you are only allowed to post 140 characters. Anything that you put out there can be easily misunderstood. Everything has to be short, but clear and concise. If you want to get involved in sad news events or controversial ones, make sure that you put out a positive message. Don’t choose sides especially in issues that are generally divisive. Make sure you assign someone to manage your Twitter accounts. This person is responsible in posting updates on the account. Of course, there should be variety. The posts must have links, images, news stories, updates and the like. If someone is constantly doing updates, then it means that your followers will be reminded about your business. Using Twitter the right way could really help propel your business.